As any art lover will attest, there is a certain rush when you discover a completely new and fascinating way of creating your vision of what art should be. This rush came over me when I recently discovered the photographic art of Vik Muniz. Brazilian born Muniz creates his simple yet incredibly deep works from unusual means like chocolate syrup, sugar, wires, and beads. There is even a peanut butter version of DaVinci’s Mona Lisa. Muniz, who now lives and works in New York City, has been creating larger-scale works, such as pictures carved into the earth or made of huge piles of “junk”. Muniz’s art has been featured in “The Hours -Visual Art of Contemporary Latin America" (2007) - an exhibit at the Museum of Contemporary Art, Sydney, Australia. Vik Muniz’s art pieces really are spectacular. There is a certain humility and humor in his work. If you are able to see one of his exhibits, I highly suggest going to see the work of an obviously significant artist. The best part is, it will leave you wondering, “why didn’t I think of this?” as so many great works of art often do. Inspired by Brazilian design, Brastilo now brings you beautifully crafted furniture that will complement your home in many ways. Brastilo furniture is also eco-friendly using only wood from sustainable forests, helping not only enhance your home, but the environment, as well. Come browse through our tables, shelves, media centers, and other furniture. Be sure to check out the Brazilian designed accessories, as well. These pieces will help bring a bit of Brazilian flair to your home and are specially selected to complement and enhance Brastilo furniture. Having trouble figuring out if the furniture will fit? Brastilo offers a great tool, the Will-It- Fit? KitSM that helps you see how big or small the furniture really is. It also provides samples of wood finishes, so you will know the exact color before ordering. Also, when you order your Will-It-Fit? KitSM, you will receive a discount code for $25 off on any furniture purchase totaling $500 made within 30 days. And don’t forget to sign up for our Sweepstakes. You will win an expense-paid trip for 2 to Brazil for 6 nights. It doesn’t get any better than this! Wish you were part of the cast of NBC’s mega hit Heroes? 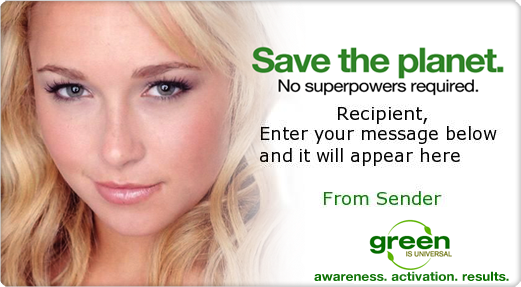 Why wish when you can help save our planet and be a hero in real life? As part of their new initiative to educate their audience on how to live the “green” lifestyle, NBC Universal has launched their “Green Is Universal” campaign; an online platform providing news, green clips, interactive games, constant updates on everything that’s happening at NBC Universal, and more. And if you think that going “green” is hard, checkout the helpful tips detailing the tiny steps you can take today to help our ailing environment. For instance, did you know that 100 million trees are used annually to produce junk mail? By logging onto DirectMail.com or OptOutPrescreen.com you can get your name removed from these annoying mailing lists for credit cards that you don’t need, all while helping to renew our forests. Once you’ve learned your tip for the day, it’s time for some good clean fun by building a virtual “green” home, calculating your carbon footprint and growing a virtual forest. And while you’re there, get your friends involved by sending a personalized greeting featuring Tim Gunn and Hayden Panettiere. It’s our world, and change starts with you. Have some fun while making a difference. Green TV. 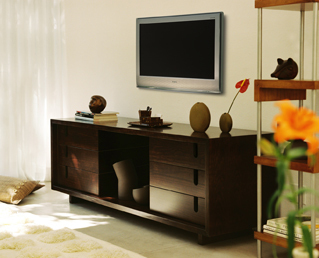 No, I’m not talking about another home and garden channel, but the newest revolution in the way we watch television. It’s hard to believe that the television has been around for less than a century; I can remember stories my dad would tell my sisters and me about the day his father brought home their first black and white TV. And back then they only had two channels, yet still found something to watch. Since then, manufacturers have been perfecting the technology, allowing TVs to get thinner and thinner with the use of Liquid Crystal Display (LCD) technology, Surface-conduction Electron-emitter (SED) and Plasma monitors. Now science makes another big leap forward with the introduction of Organic Light Emitting Diode (OLED) technology. First developed by Kodak in the late 1980s, leading manufacturers like Samsung and Sony have taken over the reigns, perfecting it for mass production. And now Samsung has announced that they will introduce the first 40" OLED TV based on this technology. While it is not clear how much “green” you’ll have to shell out or when the televisions will be available to us in America – it will most likely launch in Japan first – it is the first step to the wallpaper-thin TVs that were once dismissed as just science fiction. The technology is here and will provide images 10 times clearer than flat screens currently on the market, while using much less energy. 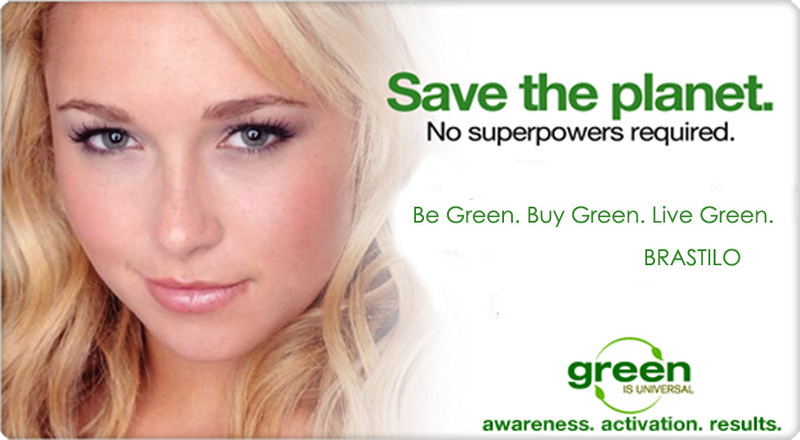 So now you don’t have to feel guilty about watching an entire season of Heroes because green is becoming universal. Come to our debut! At the Ft. Lauderdale Home Design and Remodeling Show, Broward County Convention Center, Nov 9–12, 2007. Stop by for a hands-on experience with Brastilo furniture and accessories. Click here for directions. With the world more conscience of “green” issues than ever before, brands around the world are joining the eco-revolution, offering eco-friendly options that work for all lifestyles. But you don’t have to give up the things you love, in this case style, to save the environment. I sat down with some of the creators of Brastilo for an impromptu Q&A. Here’s what they had to say. 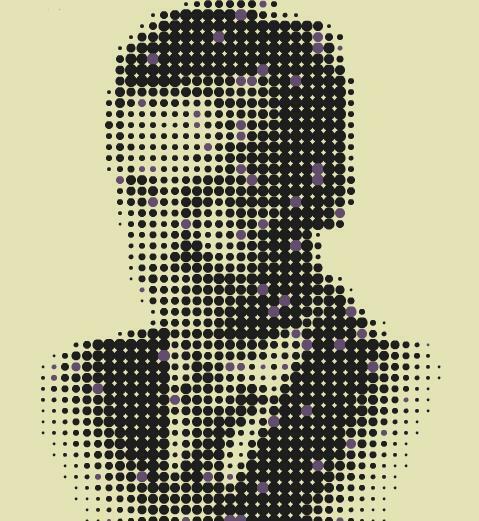 Q: What was the catalyst for Brastilo? A: Brastilo was created because at the time of conception there were no real brands that stood out from the crowd with a Brazilian touch. Also, since the first “drawing board meetings,” Brastilo has always had the Brazil and eco-friendly aspects in its DNA. This really encouraged the other designers and me to create a differentiated brand. Q: With your eco-friendly initiative, what materials do you use in the line? A: The eco-friendly material we work with the most is pine wood that is grown in our re-forestry plantation and is managed with our advanced processes. But we’re not limited to just pine. For example the smaller scale accessories, including handcrafted bowls, are made from carefully dyed and treated newspaper that are made by a community in São Paulo. Also, we use kraft paper in many ways, including packaging. Q: With the environment being such a big topic today, how do you keep up with the increasing demand? A: The demand for eco-friendly materials has grown, and as a consequence there is often a shortage of raw materials for many factories. We’ve dealt with that issue head on. For example, instead of making handcrafted solid wood case goods, we turn our wood into chips and from that we produce particleboard, or MDF. We have the ability to administrate our supply because of our forests, and we manage them according to the forecasts and necessities our company has. Q: Who do you see as your core consumer? 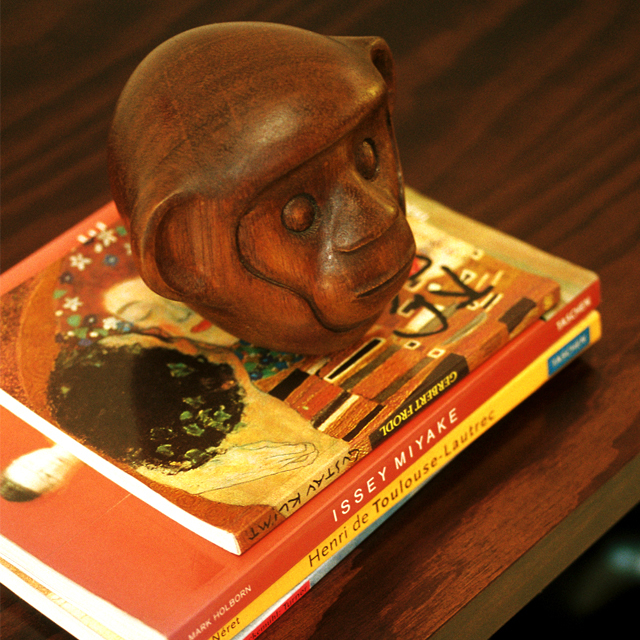 A: We see the demand for our product(s) primarily in metropolitan areas and in homes where the consumer wants something different that expresses their taste and personality in a unique way. 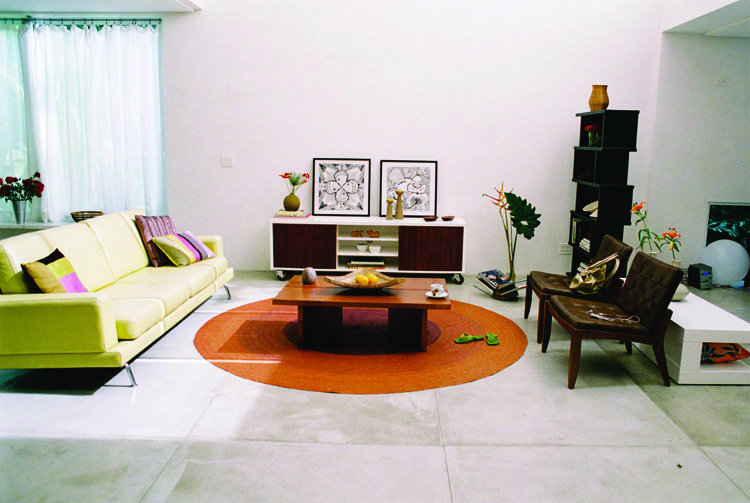 Brastilo is about Brazil, Design and eco-conscience, and there are consumers across the country that are looking for differentiation and style with the eco-products that Brastilo offers. Q: Renewable resources, though good for the environment, are often more expensive. Is that the case with Brastilo? A: Yes, there are expenses related to using renewable resources that are due to the price fluctuations in the demand. Luckily, we don’t encounter this as much as other factories that don’t have their own forests, but there is an impact in the market prices as with any other high demand eco-friendly product. 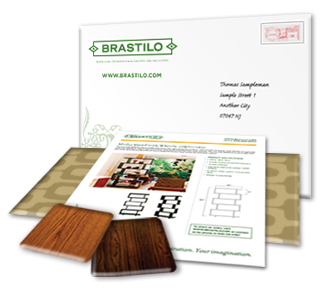 Brastilo uses pine wood in a different way than most of the manufactures in Brazil and the world. Brastilo has a different look without having to be produced entirely in MDF or Particleboard like many manufactures in Italy and Scandinavia. Brastilo’s expenses of using solid renewable wood are impacted but the process of working with a natural substrate through the whole factory process like gluing, sanding and crafting the many boards to fit according to our designer’s details. Q: What is your forecast in furniture trends? A: The trends we are seeing is products that are built to express the individual’s taste and personality. We think the cookie cutter age is leaving and that traditional sets are being replaced by unique furniture and accessories that are eco-friendly and are from brands that inspire the consumers. 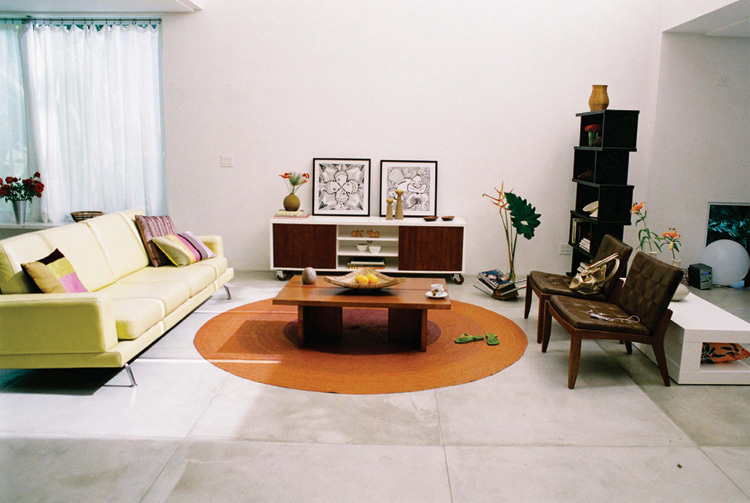 These might be “quirky” brands that have a different coffee table or bookshelf that become the center of attention in the room, but consumers want to feel like the furniture and accessories in their home are different than what they might find next door at their neighbor’s. It’s all about having something different and distinctive. Eco-friendly isn’t the first phrase that comes to mind when staying in New York. But your eco-conscience mind will soon be put to rest at the cities first environmentally friendly hotel, Greenhouse 26. 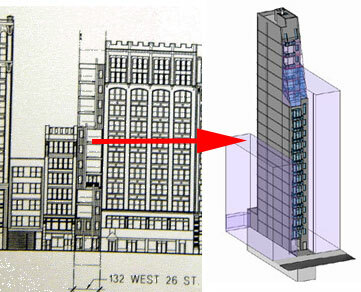 Opening in the Spring of 2008, Greenhouse 26 provides ‘recyclable luxury’ and plans to land LEED Gold from the U.S. Green Building Council. Everything in this hotel - from the certified organic mattress, to the geothermal heating and cooling system - is ‘green’. So head up to the lush roof garden, sip your organic cocktail, and relax in the beautifully organic splendor that is Greenhouse 26. The following is an excerpt from the journal of Eduardo Camara, the Brazilian photographer who worked on the Brastilo photo shoot. To finalize the Carioca tour of Rio, we went to Samba's neighborhood, to the "Old Rio" - the Lapa neighborhood. This is where everything started. Where our culture sprouts like trees, improvising our genuine music. Where everything is mixed; the classic and the popular, the Barroco and the modern, the improvised and the planned, the pur Carioca spirit. 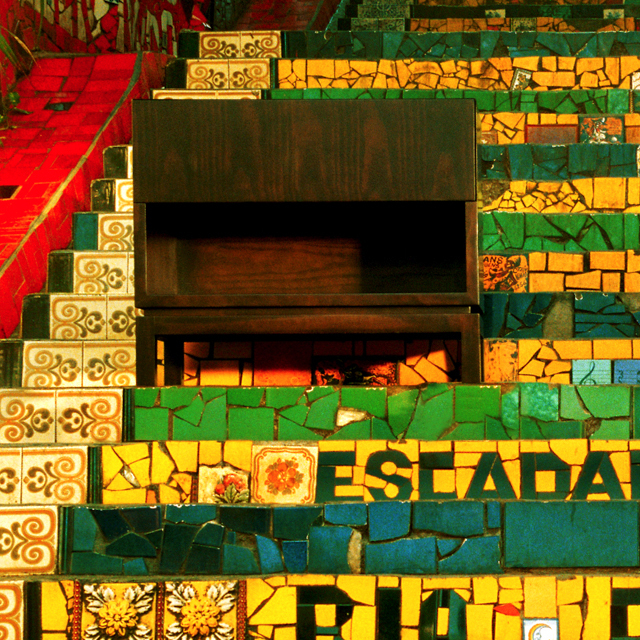 The Lapa Staircase is a mark that welcomes foreigners into Rio's Carioca Lifestyle. This is our essence: receive all with open arms so they feel at home, hearing music that is fascinating while tasting our rich and unique culture.